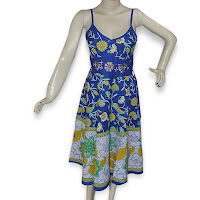 Warm Weather is on the way, and it is time to focus on spring sewing. From Easter outfits to summer shorts and sundresses, now is the time to plan your warm weather wardrobe. 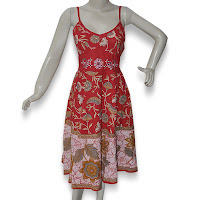 A sundress is a dress intended to be worn by women in warm weather. 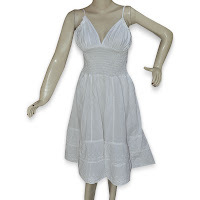 Typically, it is an informal or casual dress in a lightweight fabric, most commonly cotton, and usually loose fitting. 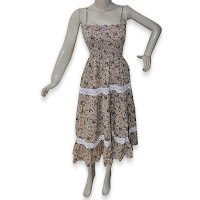 The dress is intended to be worn without a layering top, and the design must therefore cut a balance between modesty and sun exposure. 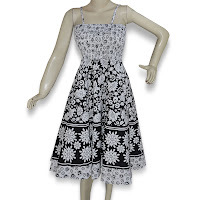 The sundress provides a feminine look that may be lighter and more comfortable than a skirt and blouse or another sort of dress. 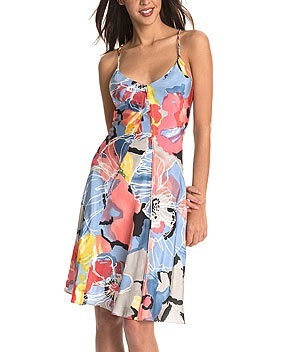 Sundresses can be of any neckline and hemline, including modest styles and a variety of patterns. Sundresses are made in a variety of closure types, including back zippers, side zippers, front buttons, back buttons, back ties and pullover style. 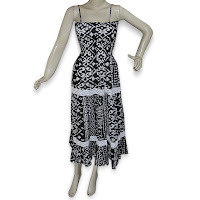 Indian Casual wear sundress. These dresses are unique. 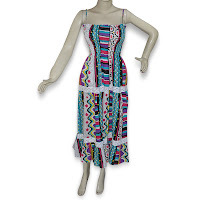 This dress can be easily worn and is ideal to be worn in any season. These provide comfort not only in terms of wear-ability, but also in terms of washing and maintenance. The attractive prints and patterns are highly fascinating. 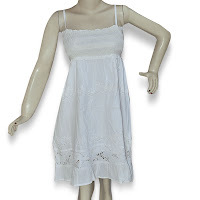 the girls dress can be worn in any occasion. Vintage dress in an exotic combination of vibrant as well as subtle shades look stunning. 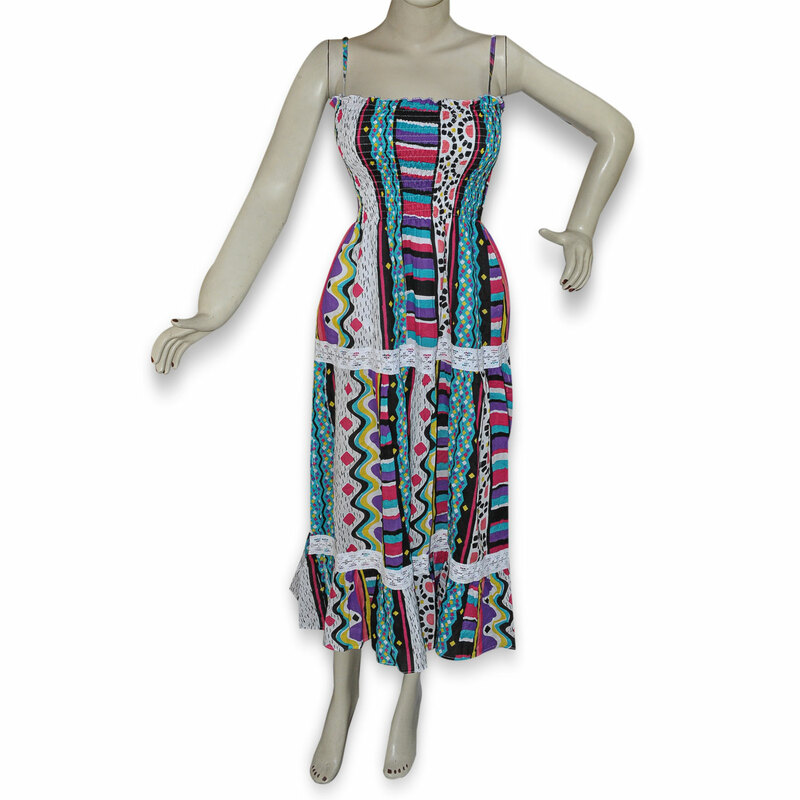 Designed with unique pattern, this below knee length dress is ideal.